BERLIN—September 5, 2018—The trustees of the American Academy in Berlin appointed Terry McCarthy as the institution’s next president on September 1, 2018. McCarthy, a prize-winning journalist, previously served as president and CEO of the Los Angeles World Affairs Council. He arrives in Berlin tomorrow, September 6, 2018, and succeeds Professor Michael P. Steinberg, who has returned to Brown University. Download the full press release in English or German. Download McCarthy’s biography in English or German. BERLIN—May 3, 2018—The American Academy in Berlin has awarded the 2018 Henry A. Kissinger Prize to United States Senator John McCain (R-AZ). The prize was privately bestowed, and there will be no award ceremony. The prize, which is awarded annually to a renowned figure in the field of international diplomacy, recognizes Senator McCain for his principled leadership throughout six decades of public service, his unwavering political courage, and a persistent ability to rally colleagues to bipartisan solutions to some of the most difficult challenges facing the United States. On the world stage, Senator McCain has long advocated for a strong, confident European Union, a robust and committed NATO, and the steeled continuation of the transatlantic alliance. Download this press release in English or German. BERLIN—April 25, 2018—The American Academy in Berlin has awarded Berlin Prizes—semester-long fellowships in Berlin—to 24 scholars, writers, and artists for fall 2018 and spring 2019. The highly coveted Berlin Prize is awarded annually to scholars, writers, composers, and artists from the United States who represent the highest standards of excellence in their fields. Fellows receive a monthly stipend, partial board, and accommodations at the Academy’s lakeside Hans Arnhold Center in Berlin-Wannsee. BERLIN—January 10, 2018—The American Academy in Berlin has been awarded a grant of $1.4 million from the New York-based Andrew W. Mellon Foundation to establish the new Andrew W. Mellon Fellowship in the Humanities, which will fund two residential fellows per academic year for an initial period of three years. BERLIN—June 21, 2017—The American Academy in Berlin has awarded the 2017 Henry A. Kissinger Prize to Germany’s Federal Minister of Finance Wolfgang Schäuble. Former US Secretary of State Henry A. Kissinger personally presented the prize to Minister Schäuble, after remarks given by Kissinger, Academy president Michael P. Steinberg, and Academy chairman Gahl Hodges Burt, as well as a laudation held by former US Secretary of the Treasury and Harvard University president emeritus Lawrence H. Summers. The award ceremony was attended by 350 guests from politics, business, media, and arts and culture. Official hi-res photos. Credit: Annette Hornischer. Courtesy the American Academy in Berlin. BERLIN—May 10, 2017—The American Academy in Berlin has awarded Berlin Prizes—semester-long fellowships in Berlin—to 21 scholars, writers, and artists for fall 2017 and spring 2018. An additional Berlin Prize in music composition was awarded for spring 2019, bringing the total of recipients announced to 22. The highly coveted Berlin Prize is awarded annually to scholars, writers, composers, and artists from the United States who represent the highest standards of excellence in their fields. Fellows receive a monthly stipend, partial board, and accommodations at the Academy’s lakeside Hans Arnhold Center in Berlin-Wannsee. 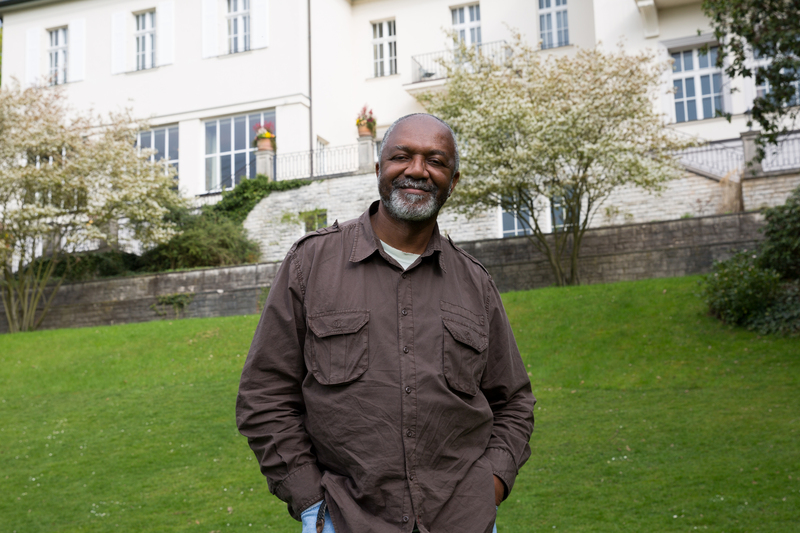 The American Academy in Berlin is thrilled to welcome Chicago-based artist Kerry James Marshall for a two-week residency as its first Max Beckmann Distinguished Visitor. Two important recent works by Marshall will be generously loaned to the Academy for this occasion. 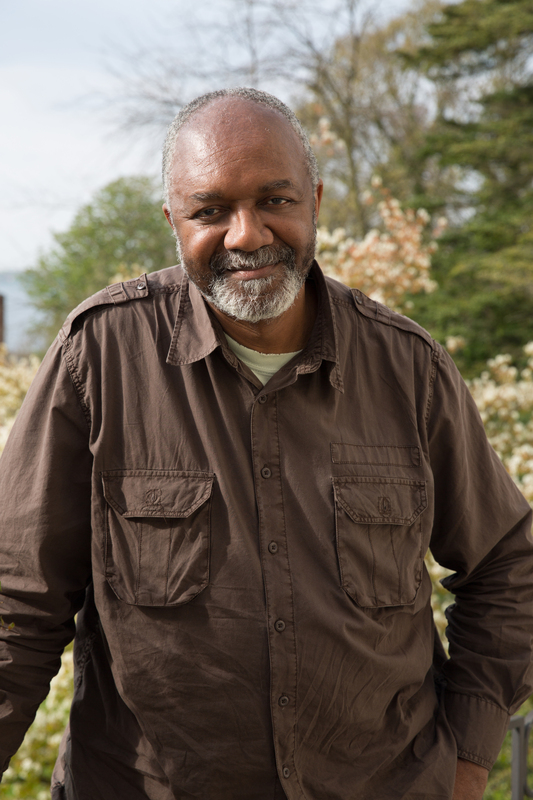 Marshall is best known for his stark, large-scale narrative paintings that focus on African-American subjects and thereby comment on the exclusion of black identity from Western art. 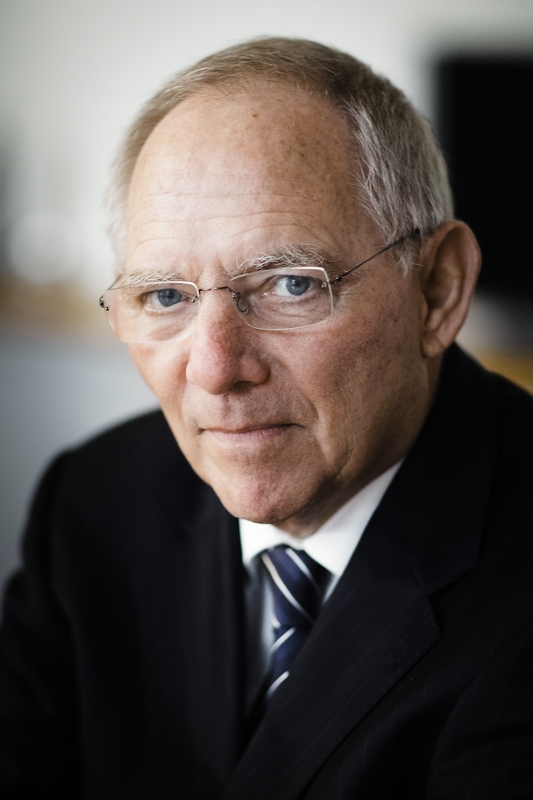 The American Academy in Berlin is pleased to announce that Federal Minister of Finance Wolfgang Schäuble will be the recipient of the 2017 Henry A. Kissinger Prize. The ceremony will take place on June 20, 2017. The American Academy in Berlin has received a $10 million gift from Nina von Maltzahn, a member of its Board of Trustees. The funds will go into an endowment to operate the Academy’s Hans Arnhold Center and to maintain its grounds.